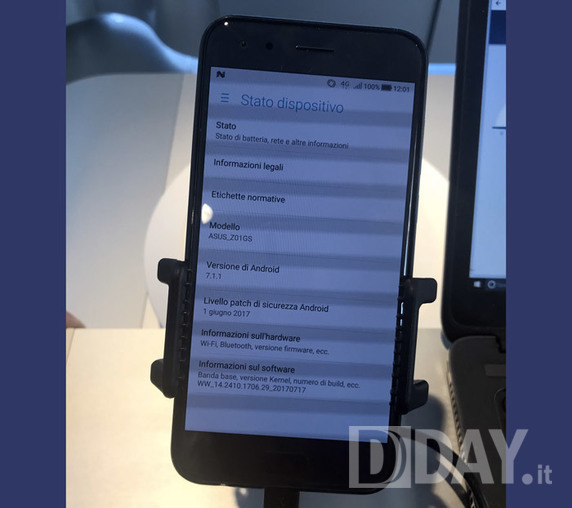 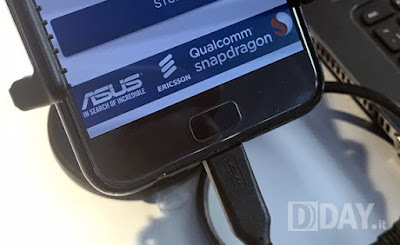 Asus to start shipping ZenFone 4 series smartphones in August.Asus has been working on Zenfone 4 series Phones now First Real image of ZenFone 4 Pro has been leaked along with Specs. Asus ZenFone 4 Pro will feature a dual rear-facing camera. 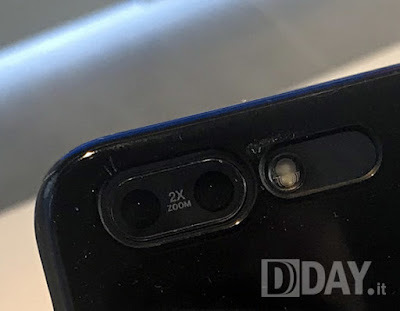 with 2x zoom, while the site speculates the camera module will be a 21 MP one Powered by Qualcomm Snapdragon 835 SoC, coupled with 6 GB of RAM and 64 GB of storage. a device's about screen reveals it's running Android 7.1.1 Nougat, and it has a model number ASUS_Z01GS.